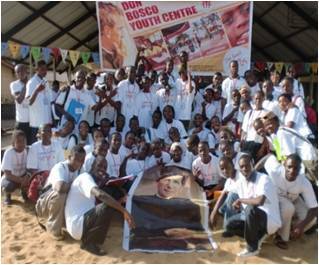 On 25th September, 1991 The Salesian of Don Bosco established the Sean Devereux Don Bosco Youth Centre. 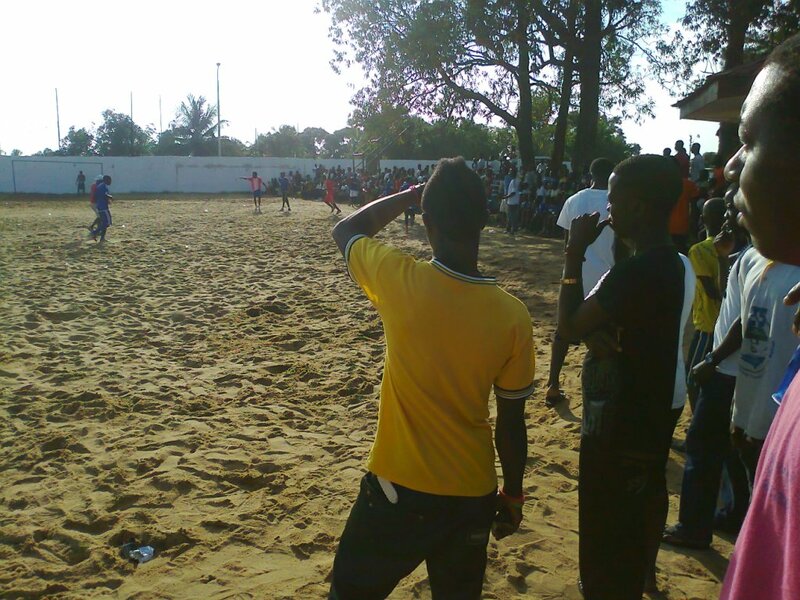 It is named in memory of the late British Salesian Volunteer, Sean Devereux, who worked in Liberia and Somalia. 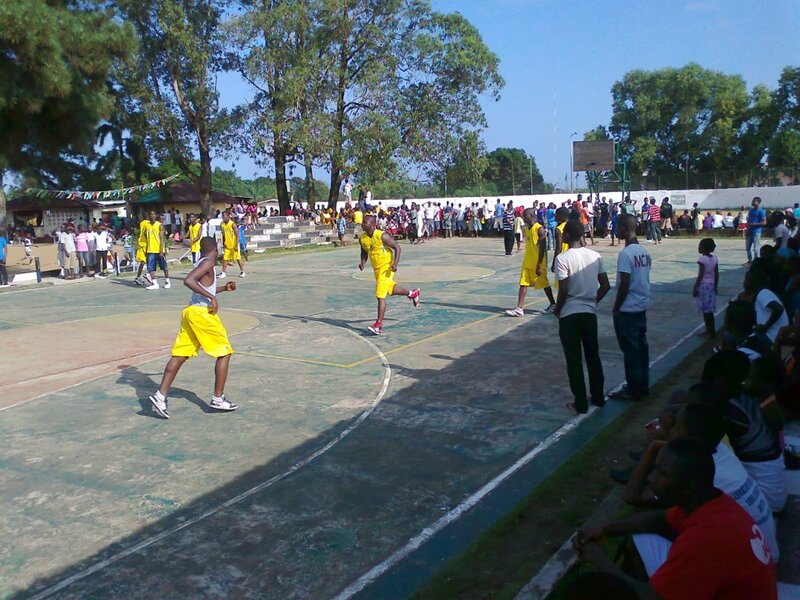 The Centre is a venue for Youth development, reconciliation and rehabilitation. 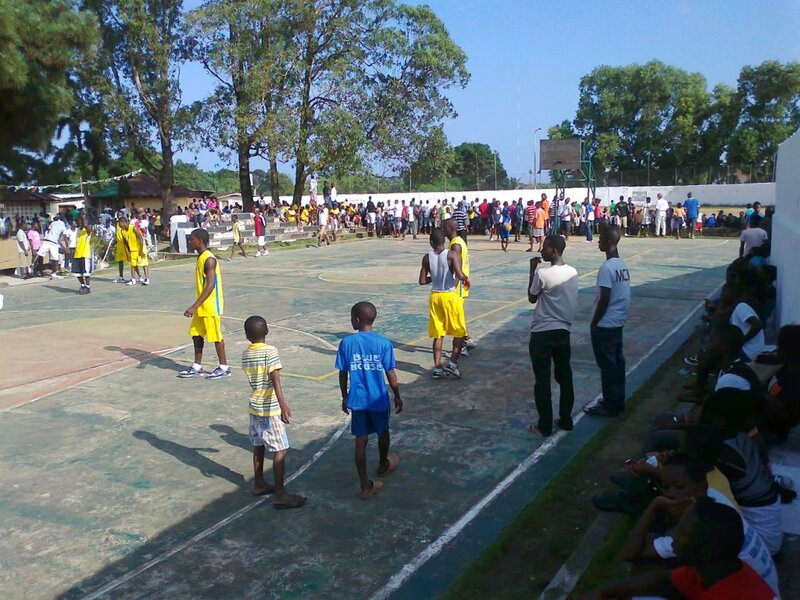 The DBYC caters the youths of the nearby communities of Lakpazee, Fiamah, New Matadi, Old Matadi, Airfield and other adjacent areas of Monrovia. 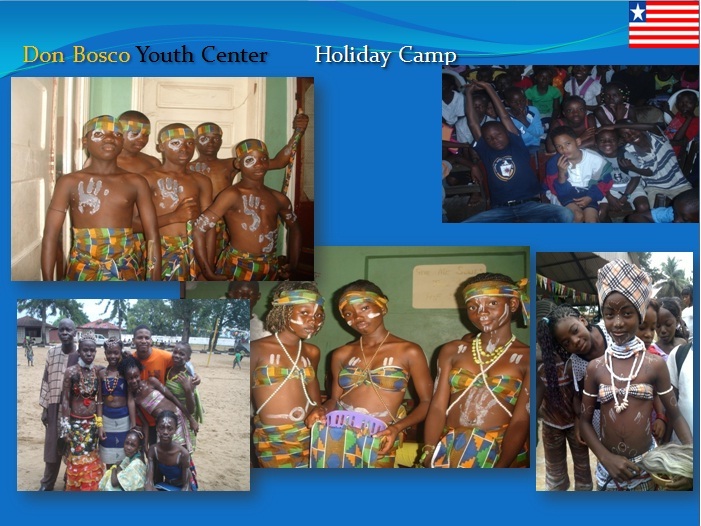 The youth provides a range of activities including vocational education, recreation, academic assistance, counseling and youth retreats. 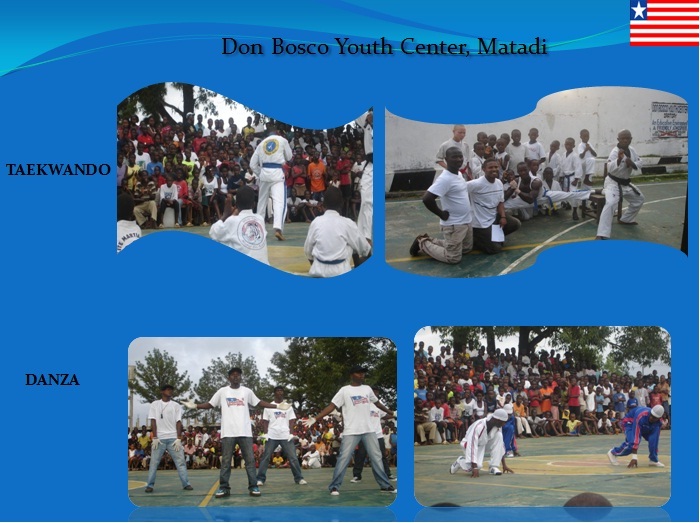 Generally the activities are geared toward helping young people to appreciate one another through their daily interaction thereby cultivating genuine acts of tolerance, love and concern for one another. 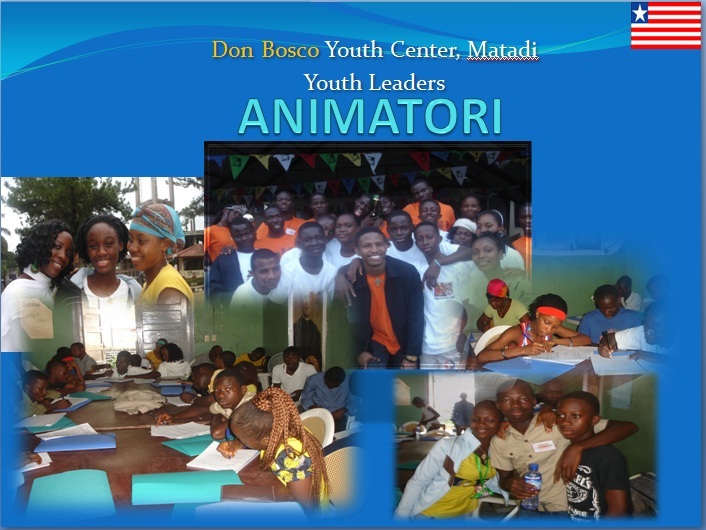 Moreover, the activities assist the youths in acquiring marketable skills in tailoring and clerk typing. 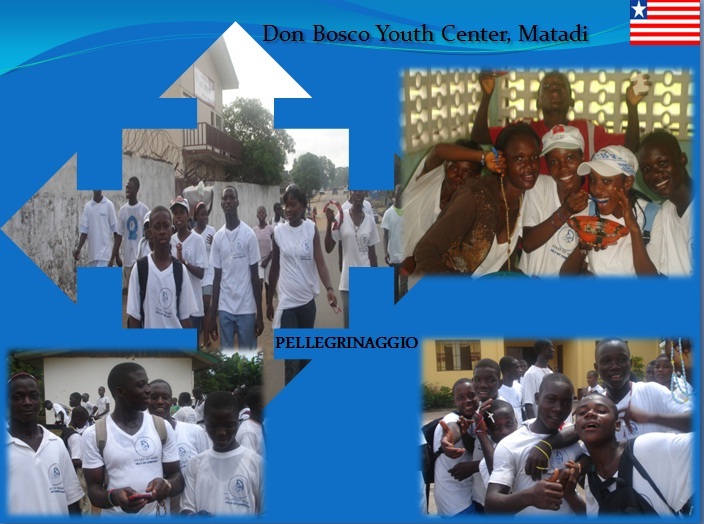 Our mission is to facilitate the physical, intellectual, spiritual, personal/social and career development and progress of each youth through the activities of the youth Centre. 1. 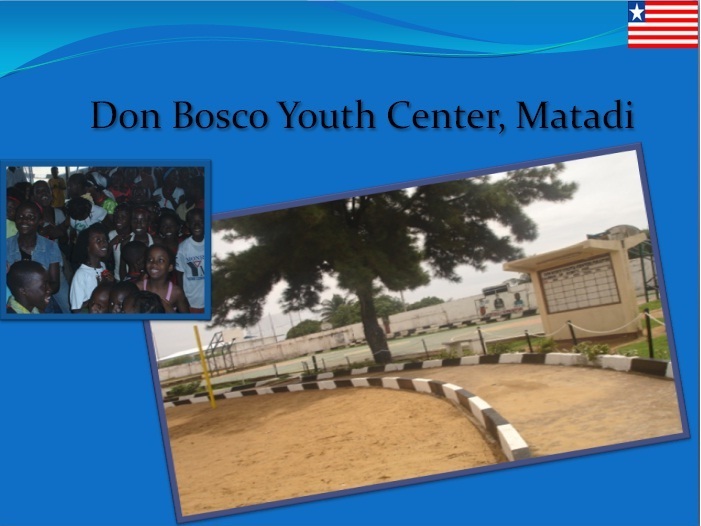 To maximize the social, economical, spiritual, intellectual and physical health of the youths in Matadi and its environs. 2. 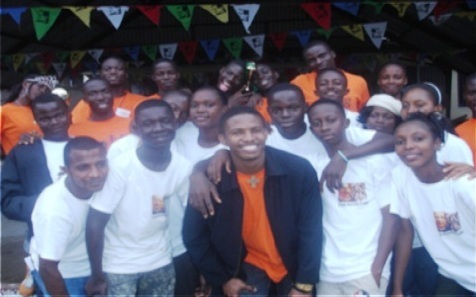 To create opportunities for young people to develop skills that enable them to participate effectively in the rebuilding of Liberia by promoting an atmosphere that encourages young people to develop and nurture careers and skills appropriate to their talents, needs and capacities. 3. 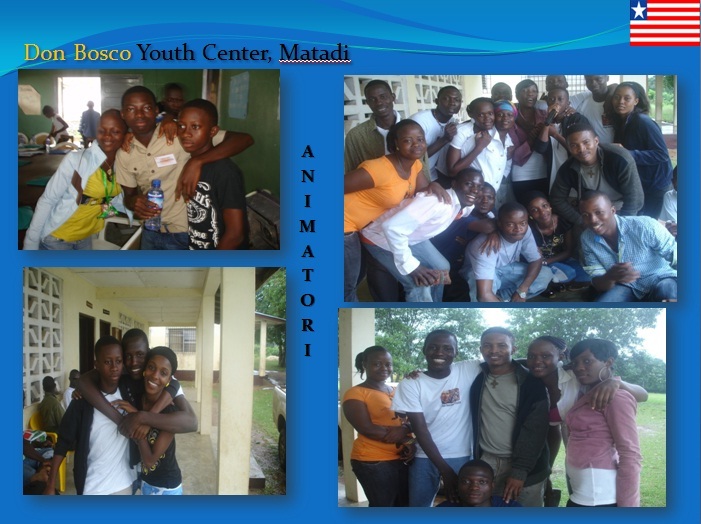 To facilitates an environment of peer support amongst the young people of Matadi through the SYM/0Animators presence. 5. To engage parents, guardians an care givers in the lives of their young people.